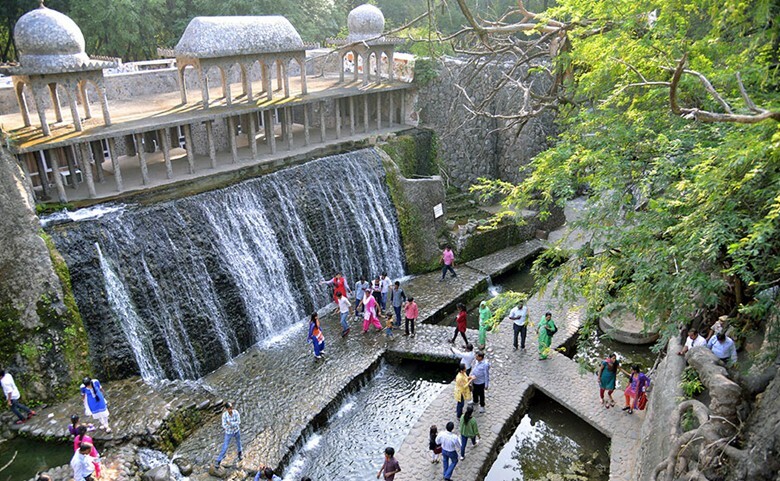 This sprawling park exhibits a fascinating difference to the grid like organization of Chandigarh. It’s laid out like a dream land, stuffed with thin passageways, amphitheaters, staircases, a stupendous waterfall and an ethnic business sector toward the end. It is populated by unusual human as well as animal figures.